Now it’s time to finally eat matzah for the first time of the seder-have no fear! This is the first of three times you get to sit back and enjoy the crunchy matzah. Passover is not a favorite holiday for many people, as they feel limited by what they can eat. Matzah can start off simple, yet can become more flavorful; this can be reminded of a person starting their journey in Judaism. The mitzvos and halacha we take on will elevate us, turning us into better people. Sometimes simplicity is better; matzah is made of only flour and water. Yet, people still love to eat it. Matzah may be simple, yet complex, like we are. We are humans, and at a glance, you can assume things about the way we are. However, when you get to know a person, you realize that they have complex emotions. 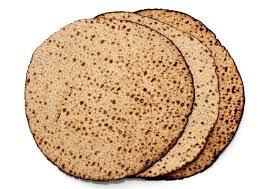 Matzah is something people overlook; yet, without it, we would not be fulfilling the mitzvah. People assume that they don’t have to eat matzah and that they simply don’t have to eat bread; but, this not the case! 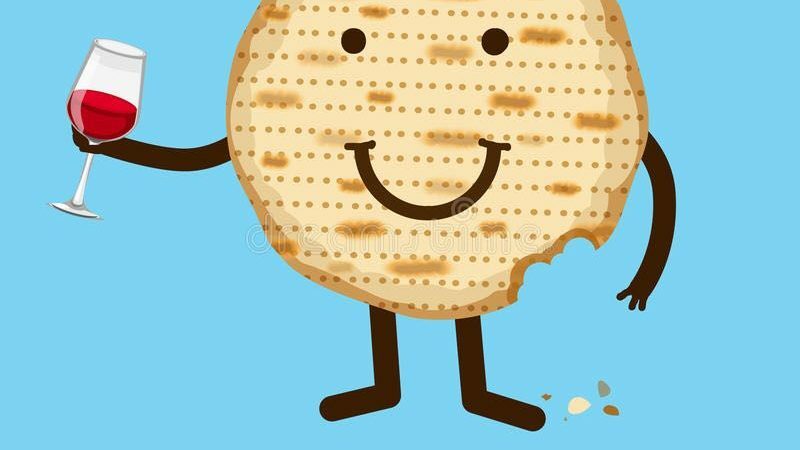 According to Chabad.org, “the spiritually meaning of matzah is humility and submission to G-d.” Therefore, this mitzvah is not about eating a simple cracker, but a piece of bread that represents freedom and humility. 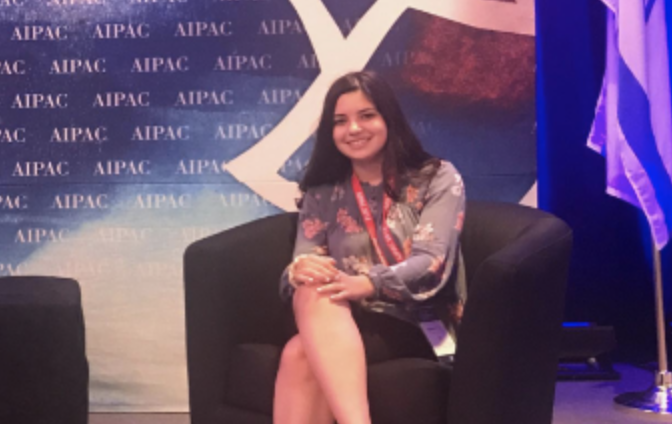 As Jews, we have a purpose, and without us fulfilling that purpose, the world would be different. Hashem created us for a reason and we need to fulfill our mission. During the exodus from Egypt, our ancestors didn’t have time for the dough to rise. As a result, they ate matzah. 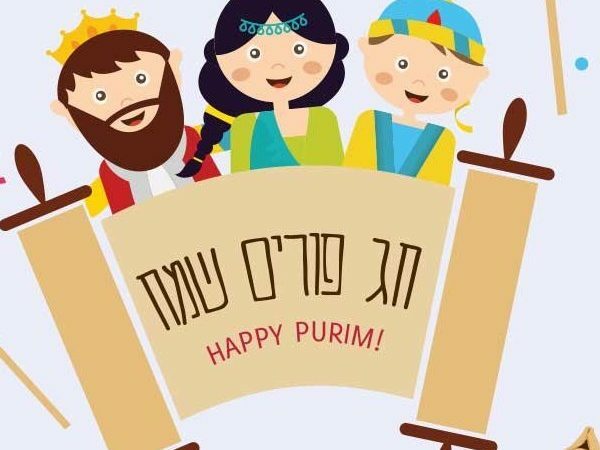 We eat matzah at the seders and during the eight days of Passover (seven, if you live in Israel) to keep with the tradition that was started all those years ago. During this time of the Seder, we say hamotzi on the matzah. Although this part is simple, it is of great importance. How would we fulfill our Mitzvah, or how would our Ancestors have survived the Exodus from Egypt. Matzah is something I now view in a different and more positive light. It is amazing to think that one small deed can change the world-what will your mitzvah be?